I thought long and hard about what movies to write about for this blog fest. The worst one was easy for me, the best one came a lot harder, I mean it took a lot of soul searching before I could come up with a remake I even liked. And then I had to debate whether or not it could even really be called a remake. I voted yes because otherwise I wouldn't have a best remake, just a slightly less worse remake and also because I really love the movie. Plus it does tell the same story so... Anyways, on to my choices and I will you judge for yourself. 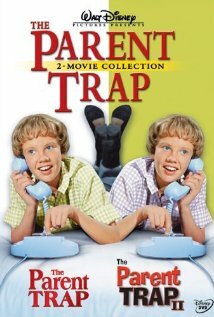 My vote for worst movie remake ever goes to The Parent Trap. I loved the original movie, it was fun and cute, so (for some strange reason) I thought that I would like the new one when it came out. Boy oh boy was I wrong. I mean ok, they changed the story up so it was a little bit interesting but it kind of made me gag a bit in spots. (a lot) I don't know, it just didn't do it for me at all. 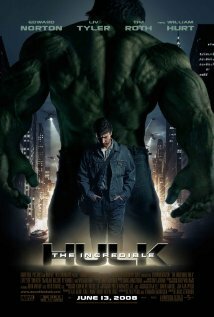 Now as for as for my favorite remake which I know technically is not a remake but a reboot I have to go with The Incredible Hulk. Because as one of those girls who likes her superheros quite frankly Hulk was not a good movie. The Incredible Hulk was SOOOO much better. I mean I know it's not really a remake but I really haven't watched any remakes were I have watched both movies and like the second one better. I don't have a worst song remake but I do have a best one. I remember enjoying the remake of The Parent Trap as a kid, but I agree, the first one is such a classic, it's impossible to ever top it! Interesting, I actually selected Parent Trap as my Best movie remake. It's funny to see it on your bad list. The second Hulk movie was definitely better. The first one was just too serious. 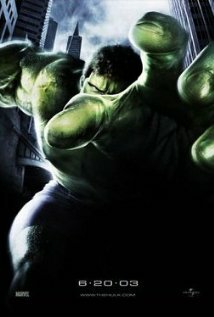 Not a fan of the Hulk as a character, but I do enjoy superhero movies. I think I prefer the Batmans, Spidermans, etc. 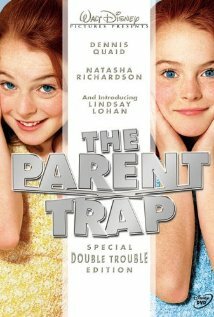 Don't think I ever saw the first parent trap. Passing through on my roadtrip. LOVED and still watch when it's on the Parent Trap. Haley Mills was superb and Maureen and Kevin Keith...good stuff for sure. The 2nd remake were Haley Mills was parent was pretty darn funny two with the triplets, and the 3rd remake...so so, but not terrible.